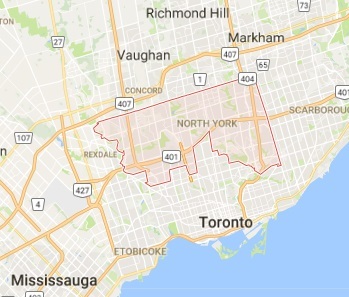 Our 24/7 locksmith is at your disposal for any emergency service in North York, Ontario. Call us now. Want lockout help? Need to change a lock urgently? No matter what your urgency is, our company takes care of it in a timely fashion. What’s critical during emergencies is to get help night and day, fast, and still be sure of the quality of the work. With our 24/7 locksmith North York company, you have no such concerns. North York Locksmith can be trusted to provide any service and respond 24/7. Rest assured that our company is always here for you. Our doors remain open night and day and you can contact us in seconds simply by calling or writing us a message with your problem. So, don’t hesitate to get in touch with us should you need 24 hour locksmith service in North York! 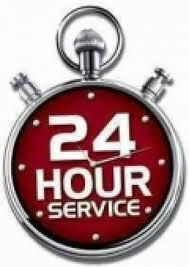 What can our 24 hour locksmith do for you urgently? Lockout services! Are you experiencing a car lockout right now? Call us. We come to open the door of your car and then replace/program the key, fix the lock, or do what is needed to make sure you won’t be locked out of your car again. Call us if you want office, apartment or house lockout service too. We can open any locked door, extract broken keys, replace keys, and offer the required lock services. Lock change Changing the locks urgently after a burglary or when their problem is beyond repair is critical. So, if you find the house burgled or cannot lock the office, give us a call to tackle the problem. Lock rekey. We can rekey your locks anytime, but when the key is lost and most likely stolen, our experts do the job urgently. Call us 24/7 to handle this problem so that no potential intruder will use your key to break in. 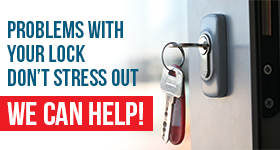 Contact our 24/7 locksmith in North York if you are faced with such urgent needs. We provide emergency service in no time.